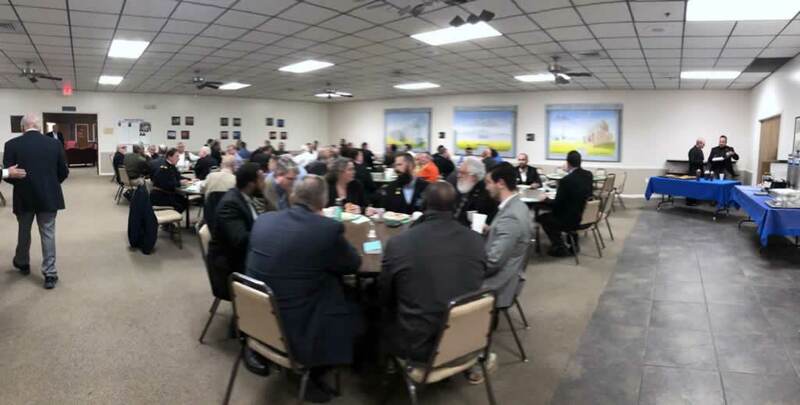 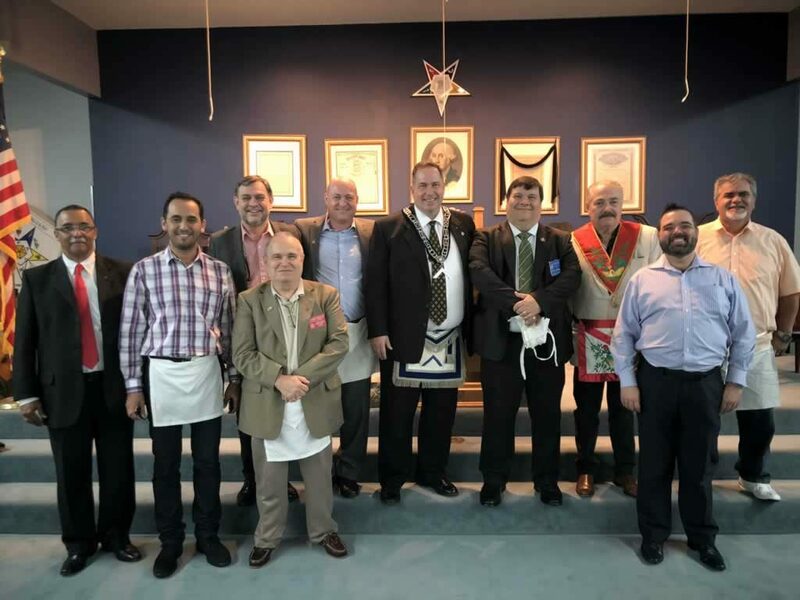 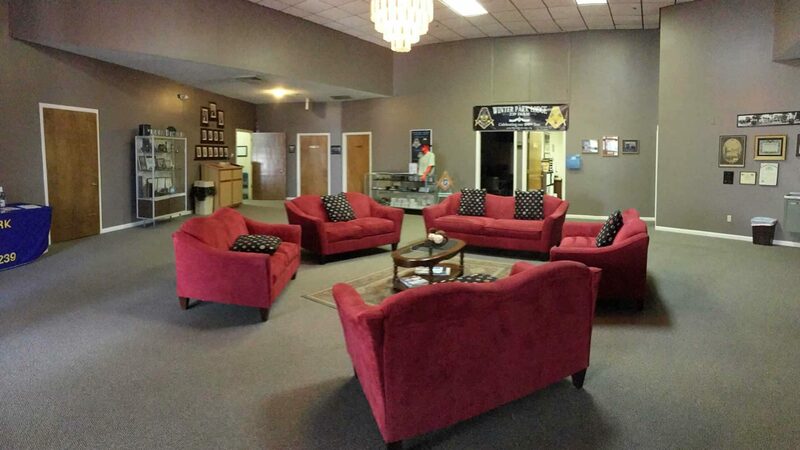 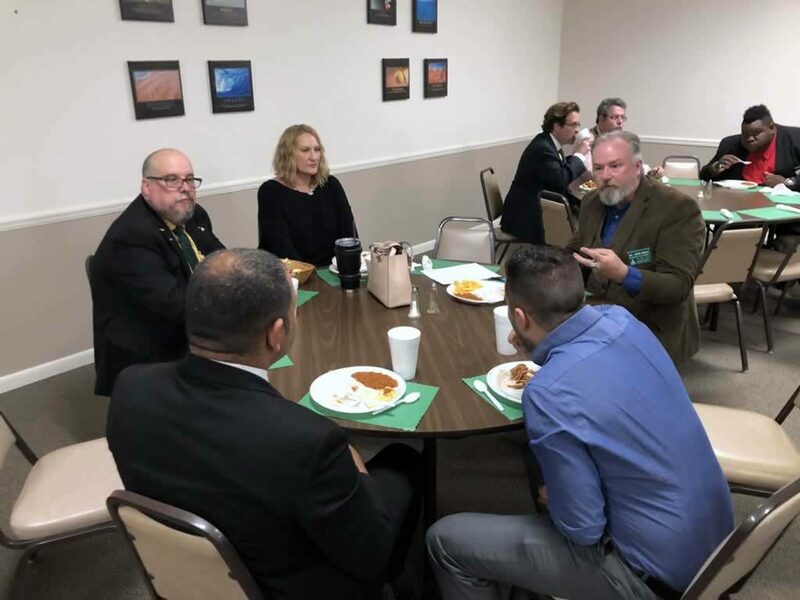 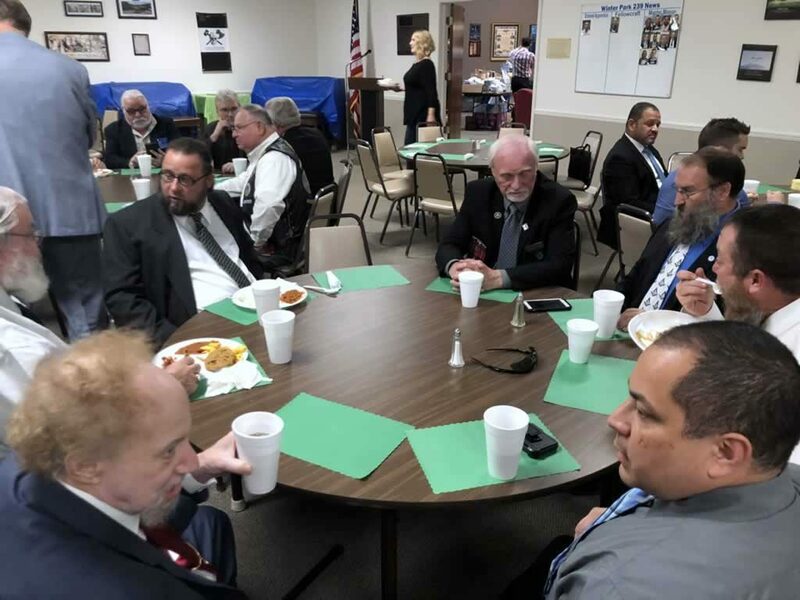 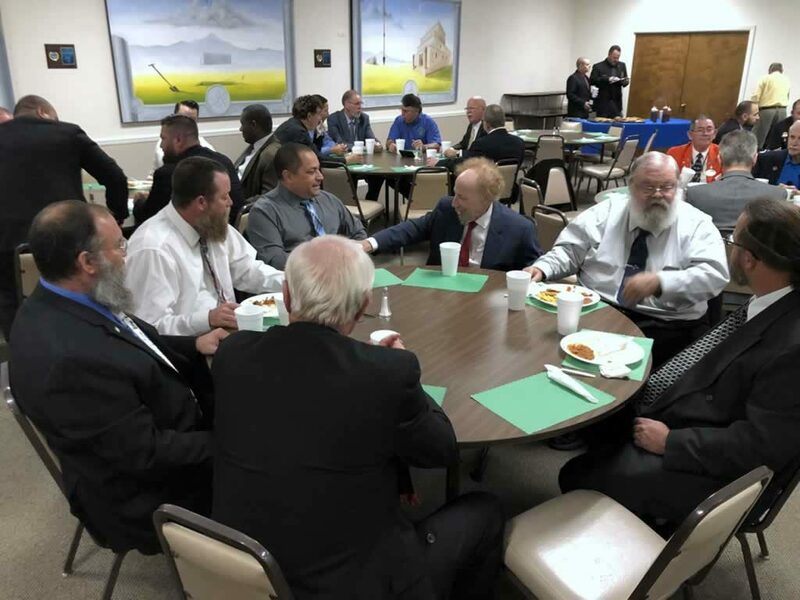 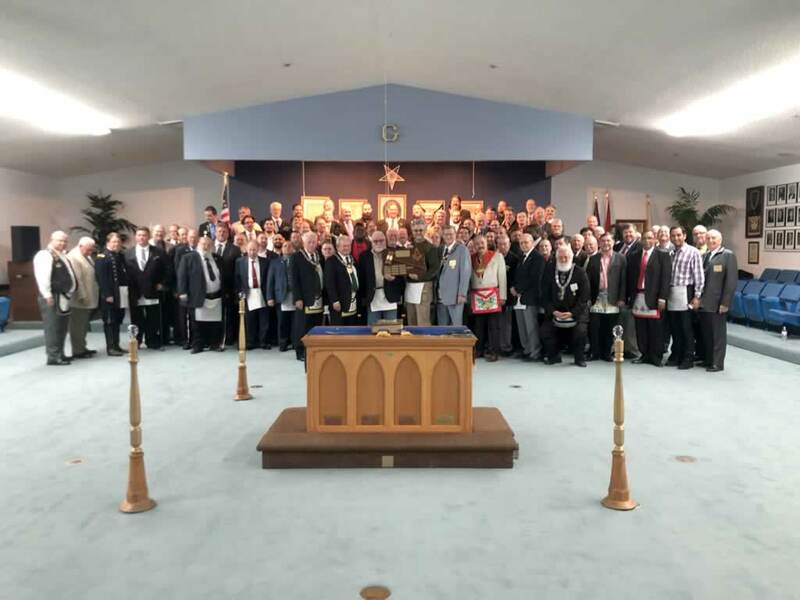 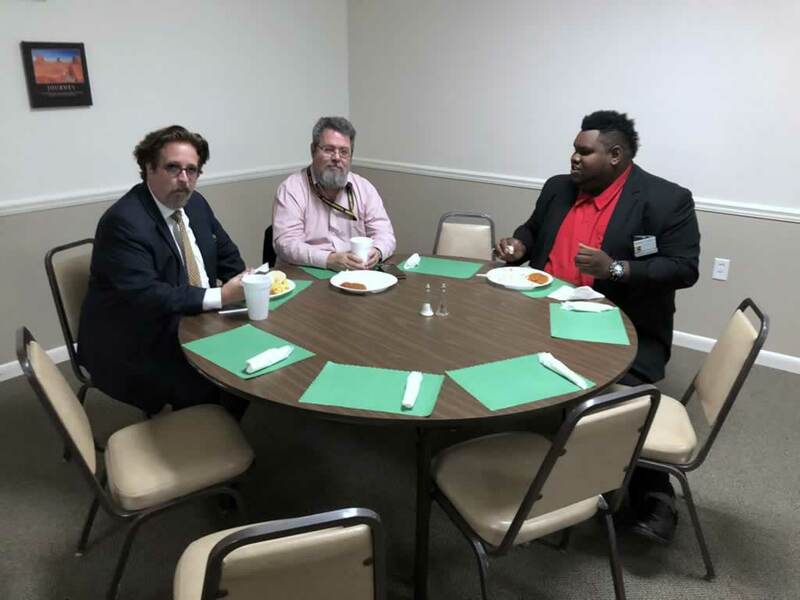 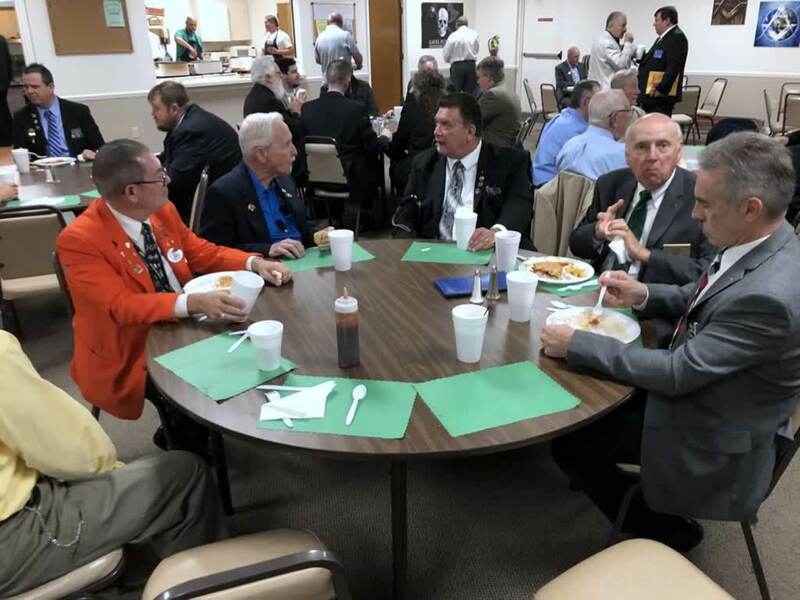 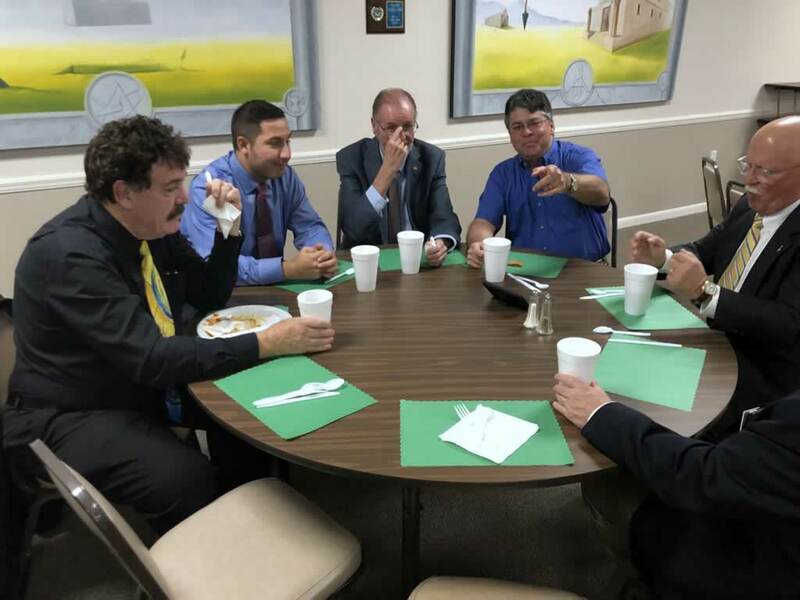 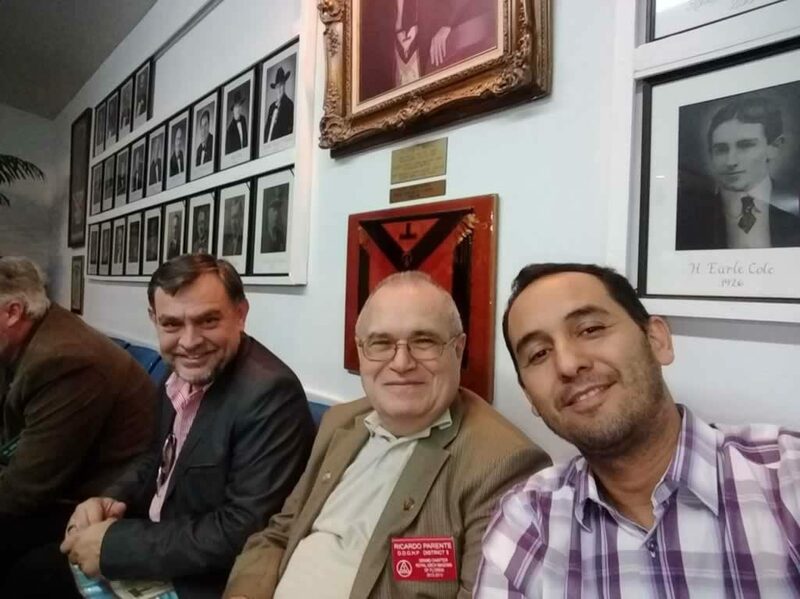 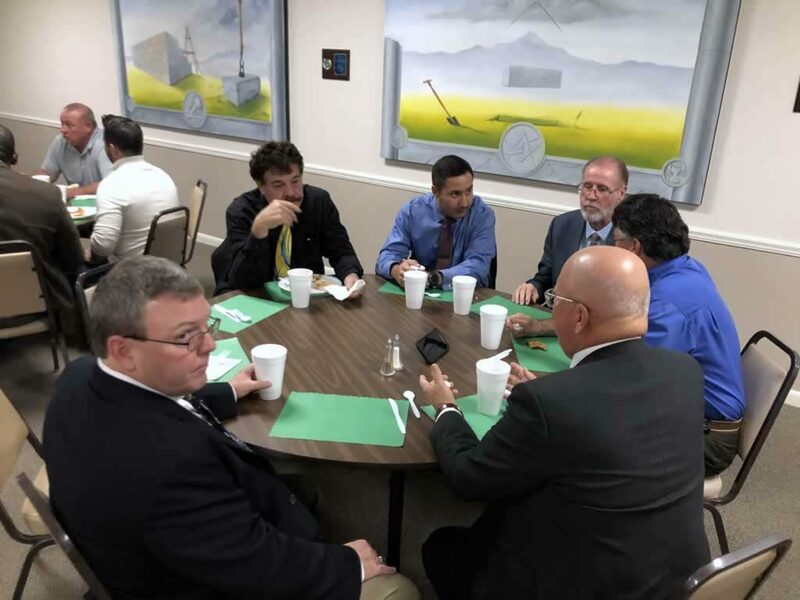 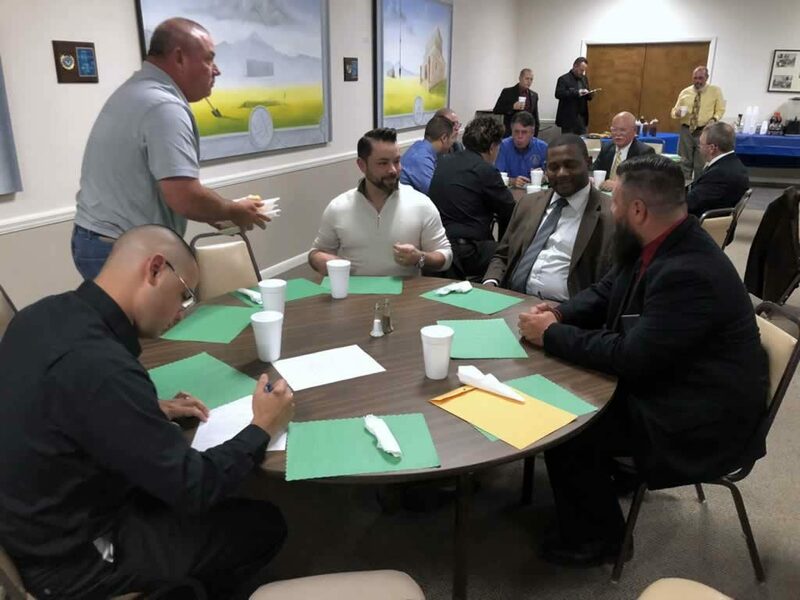 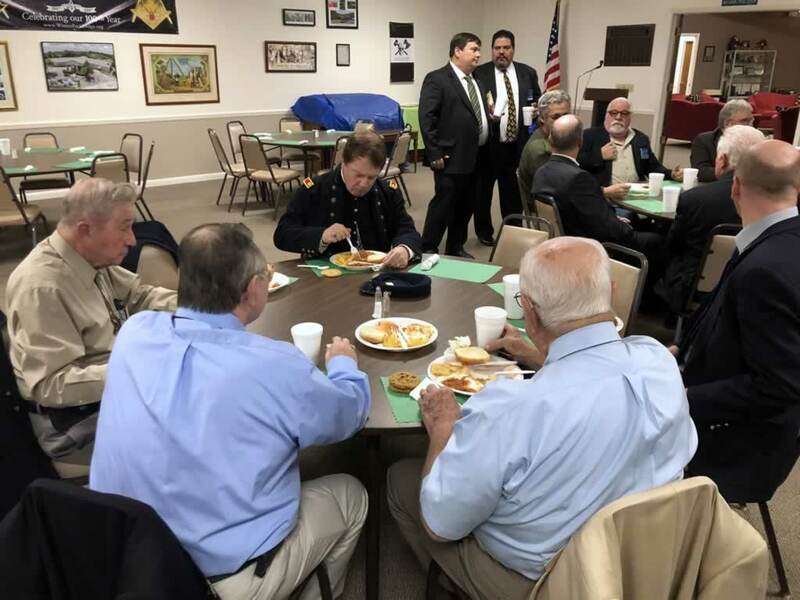 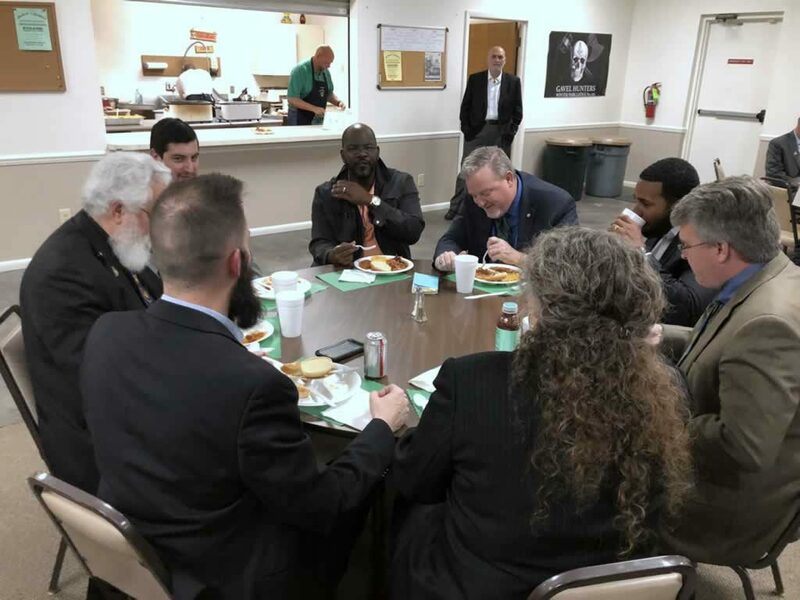 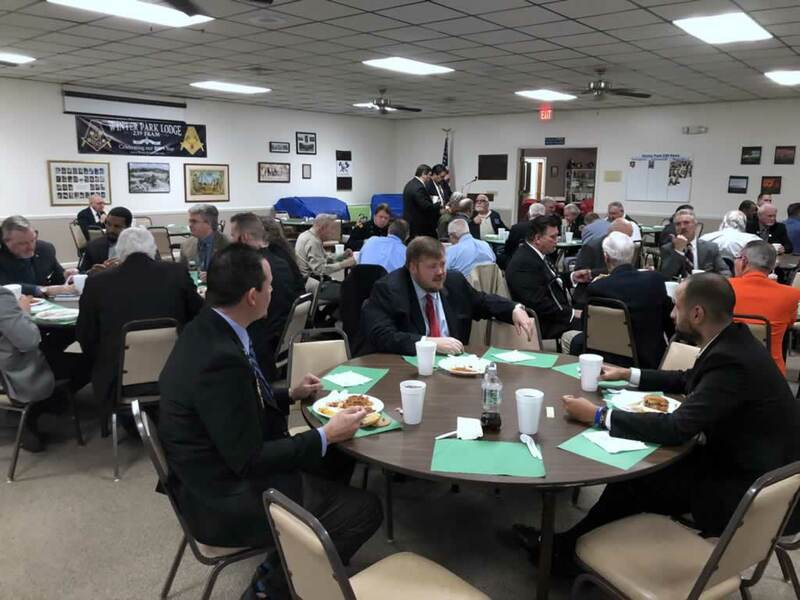 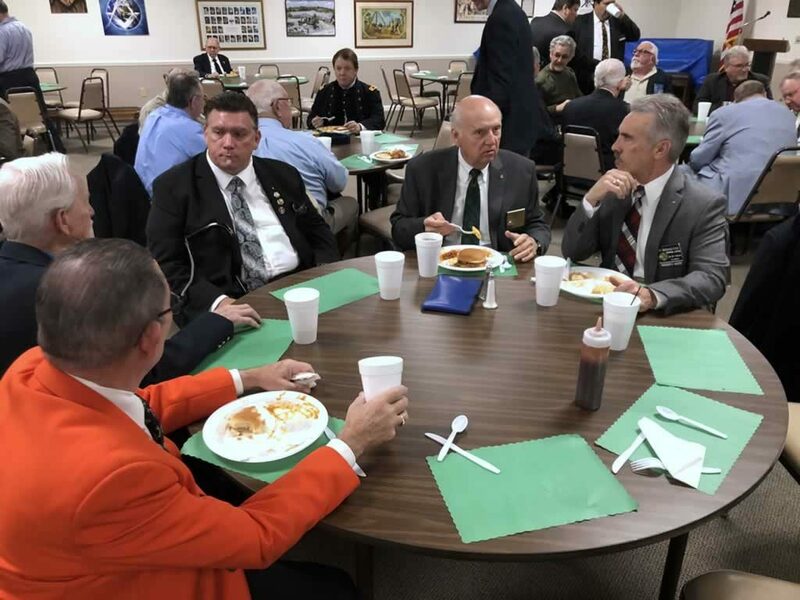 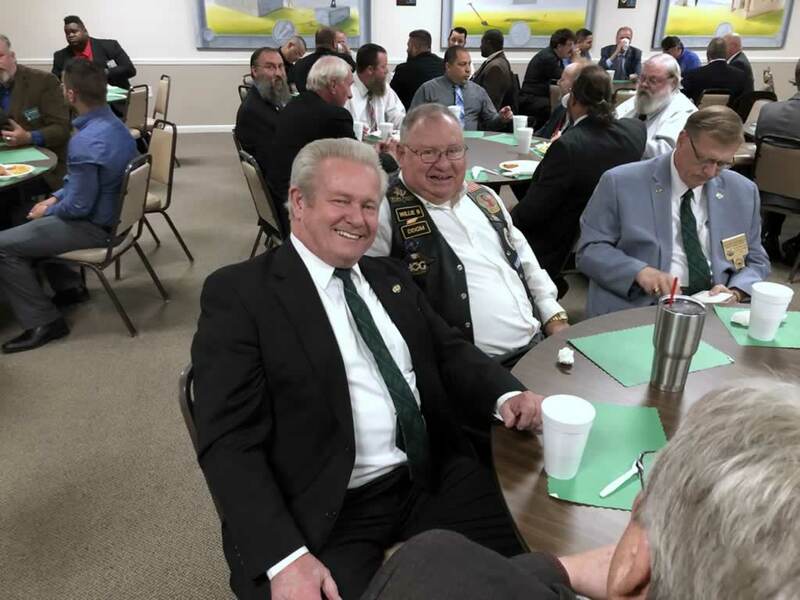 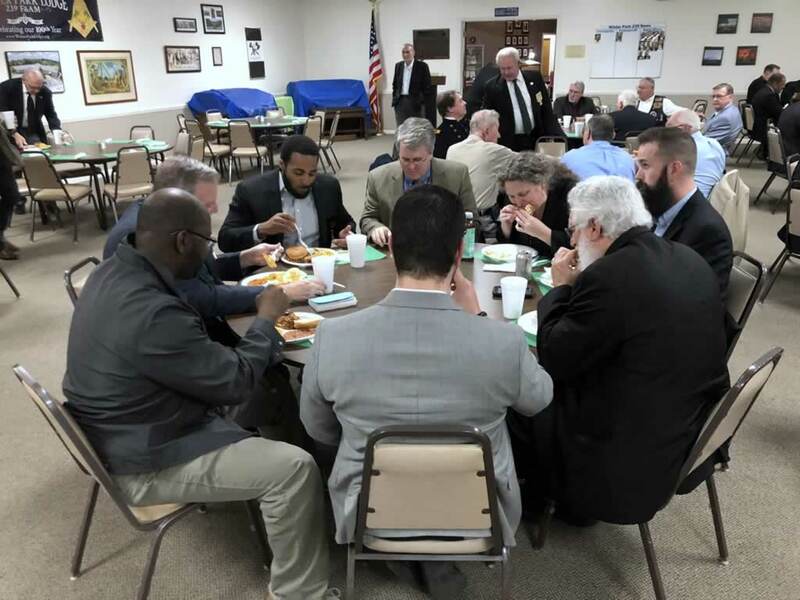 We had this Tuesday March 13th, 2018 our 100 Masons Night, with the presence of “more” than 100 Masons. 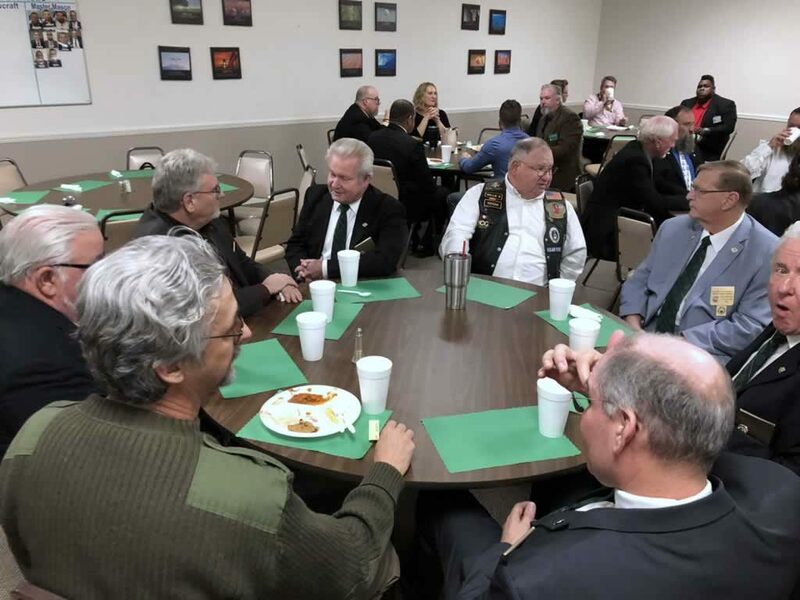 Dinner was pulled pork and pasta, delicious as always, congratulations to our Junior Warden!! 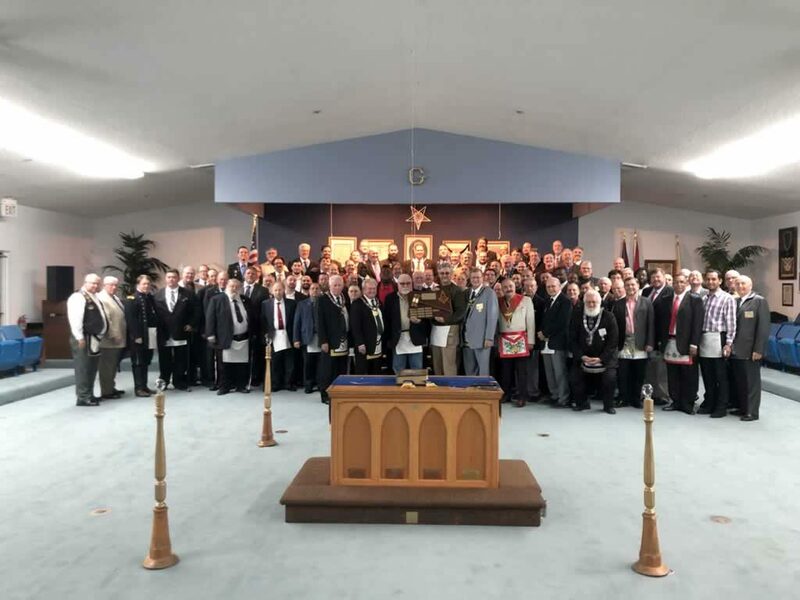 Winter Garden Lodge took the Traveling Gavel, but we are almost sure that will not rest long in their hands!